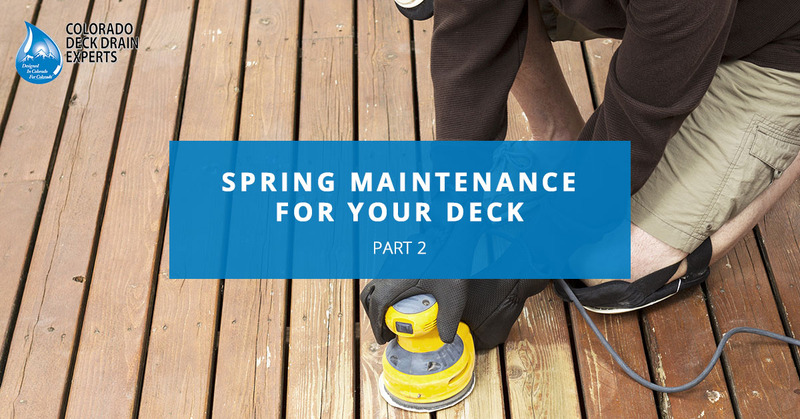 Are you looking for ways to prepare your deck this spring in order to get it ready for summer? 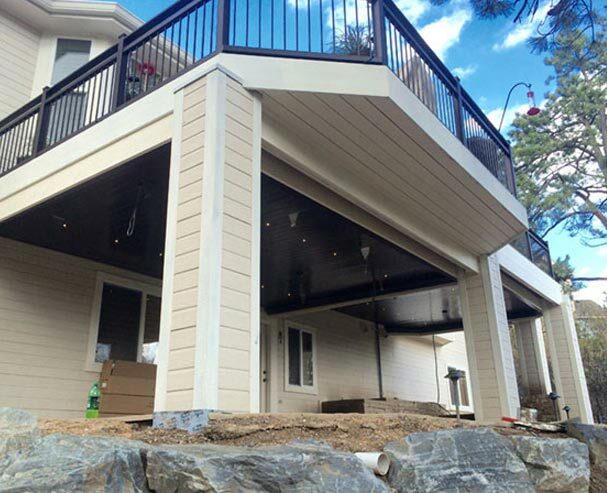 Although there is certainly a lot to take into consideration when preparing your deck, it doesn’t have to be overwhelming as long as you have a plan. This is part two of this blog series so check out part one for some more helpful tips. If you want to start moving all your things back onto the deck after the long winter, you’re going to need to make sure it’s cleared off first. Start by grabbing a high-powered leaf blower and do a once over to remove debris like dead leaves and dirt. Once you’ve got every nook and cranny, you can try power washing it to get any remaining debris off of it. Once it’s thoroughly cleaned off you’ll be able to move your furniture, plants, and other decorations onto your deck without it looking tacky. You should make sure that as you move things onto your deck you wash them as well. It would be a shame to just dirty the deck again after it’s already been cleaned! You may even want to get your deck professionally cleaned. After you’ve washed it off, inspect it thoroughly, and if you see room for improvement, you can call in a professional. 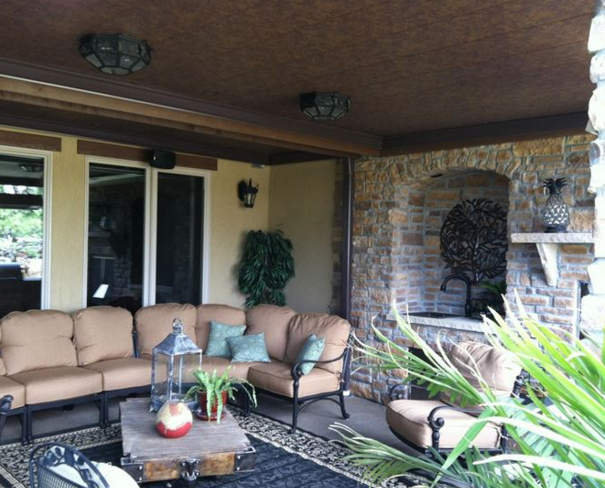 Adding a waterproof sealer is an important part of maintaining your deck. If you didn’t apply a sealer before winter, your deck may already be damaged, so it’s crucial that you get this done before too much damage is done. 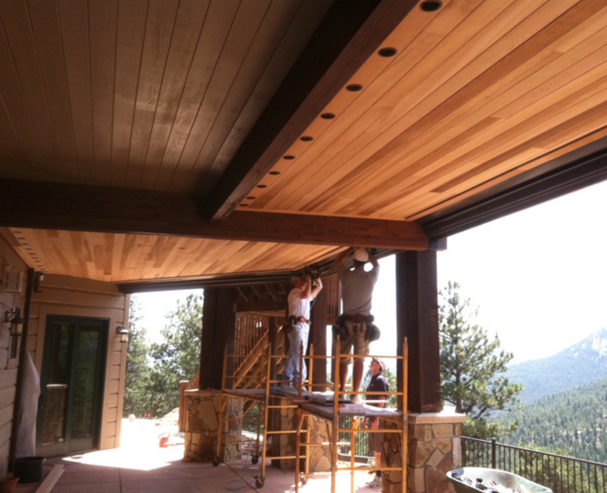 Sealing a deck can also give it some UV protection to protect against the sun. This is also important, especially in the hotter months when it seems like the sun never goes down. It’s also a good idea to make any general deck repairs as soon as possible rather than waiting until summer. Spring is the perfect time to see if you need anything for your deck before. You don’t want summer to come around only to find out that you need to replace all your furniture or an umbrella that was broken due to winter weather. 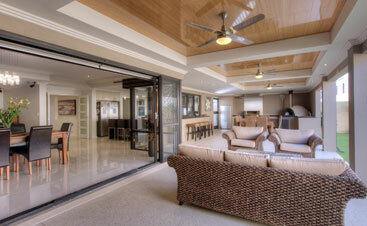 As you’re moving things back onto your deck, take a quick look at everything to make sure they aren’t broken. You can also take a look at the deck itself to make sure everything you worked on the previous year is still intact and working. Check railings to make sure nothing is loose, check gates to make sure the hinges and locks still work. If you need to restock on anything, it’s a good idea to shop for it now before the summer rush causes prices to go up. 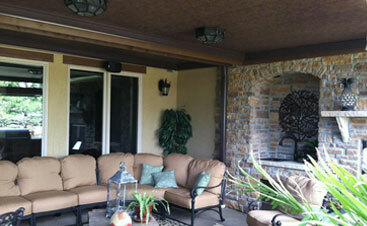 Deck maintenance isn’t always a simple task that can be handled by just one person. Especially after a long winter where most people probably didn’t set foot on the deck, it could potentially be in a pretty poor condition. A professional deck contractor or maintenance expert may be able to help you have it looking spick and span and improve its safety before the time comes to start using it again. 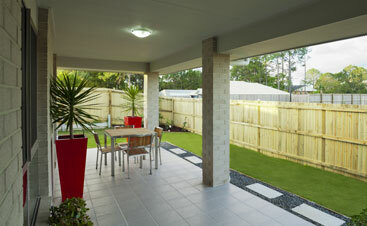 Looking for more ways to prepare your deck this spring? Contact the experts at Colorado Deck Drain Experts and we’ll set you up with a deck drainage system that protects the area under your deck. By doing this, you’ll have more room to enjoy outside once summer rolls around. If you have any questions, or you’re ready to get started, contact us today.